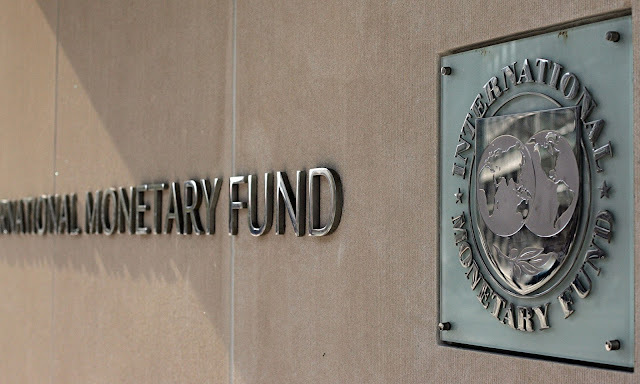 The International Monetary Fund (IMF) has published an article in Finance and Development magazine that examines the case for bitcoin's blockchain technology and suggests that while the technology might have been built to "avoid banks" it could have benefits for the banking and trading sectors. Authored by Andreas Adriano, a senior communications officer in the IMF’s communications department, and Hunter Monroe, a senior economist in the IMF’s monetary and capital markets department, the piece, titled "The Internet of Trust" provides an overview of bitcoin's history, its underlying blockchain technology and the potential uses of both. Unsurprisingly, the article leans towards the financial sector and ponders whether blockchain tech could make payments and trade settlements cheaper and simpler. Warning that some people view bitcoin as a Ponzi scheme, the authors say: "Bitcoin – or more precisely, the underlying technology that allows it to function, called distributed ledgers, or blockchain – could allow what many see as radical rewiring of the financial sector." More intended as a primer to the technology than any form of guidance, the piece avoids making any strong commitments for or against, but it does at least provide an open-minded presentation of the facts; clearly explaining why bitcoin is viewed as a tech revolution and quoting the likes of Marc Andreessen on its potential impact. The European Central Bank's director general of market infrastructure and payments, Marc Bayle, is quoted to temper the piece's tone. Asked whether the blockchain can really live up to its promise and speed up the world of finance, he says: "There’s nothing in the current technologies preventing instant settlement. The problem is the structure of markets." "The blockchain game is only beginning."